Anna Mlasowsky’s varied studio practice combines an interest in science and culture with a material exploration of glass. 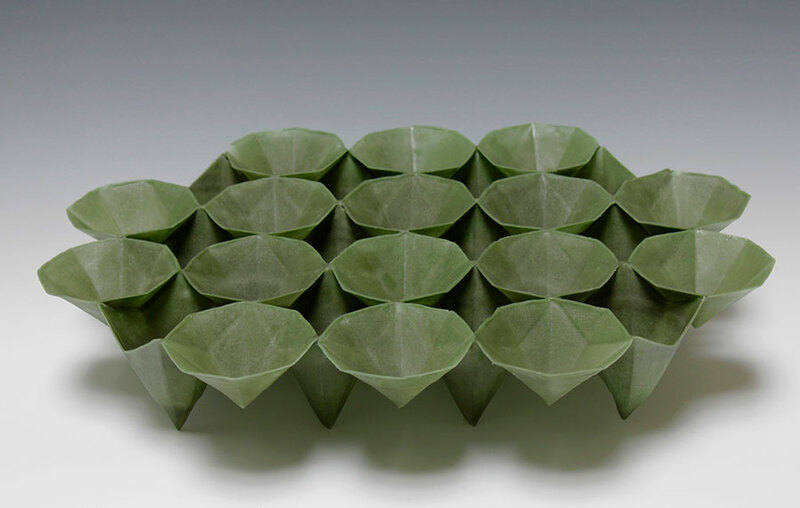 This approach has resulted in diverse projects that encompass craft traditions, performance, video and 3D digital fabrication techniques. Born in Germany, Anna Mlasowsky received her BA from the Royal Danish Academy of Fine Arts. 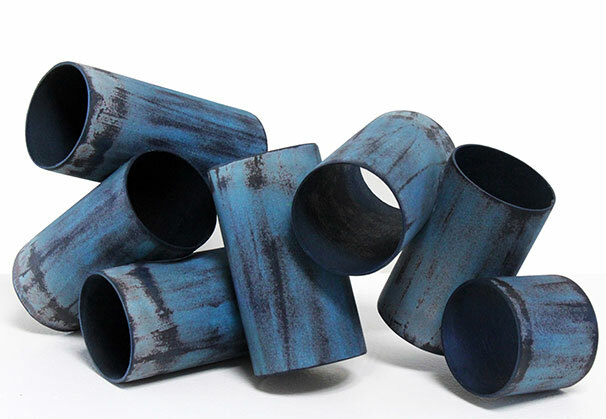 She is the recipient of numerous awards and is currently living in Seattle where she is an MFA candidate. Anna is represented by Bullseye Projects. Anna Mlasowsky’s varied studio practice combines an interest in science and culture with a material exploration of glass. 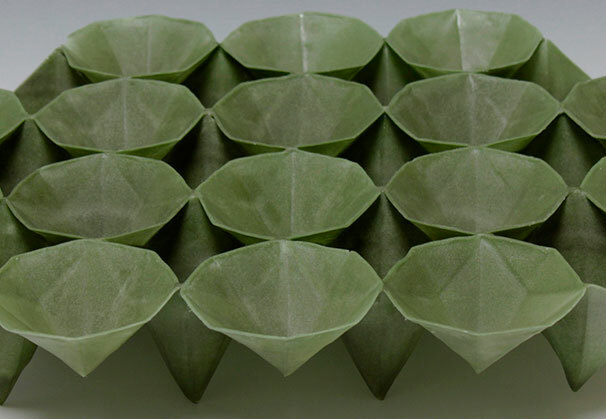 This approach has resulted in diverse projects that encompass craft traditions, performance, video and 3D digital fabrication techniques. 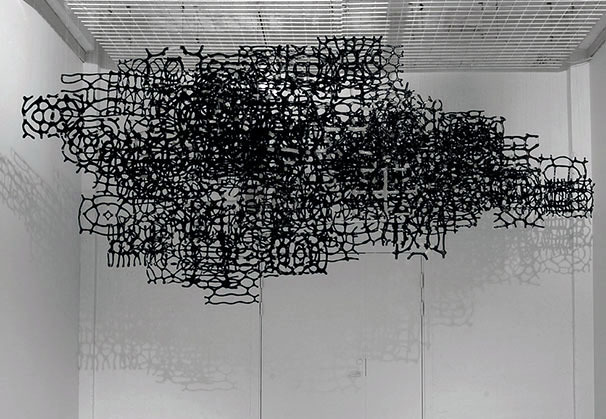 Mlasowsky’s sculptures and installations often highlight an ineffable quality of a material, upend our expectations, or reinvestigate traditional ways working. 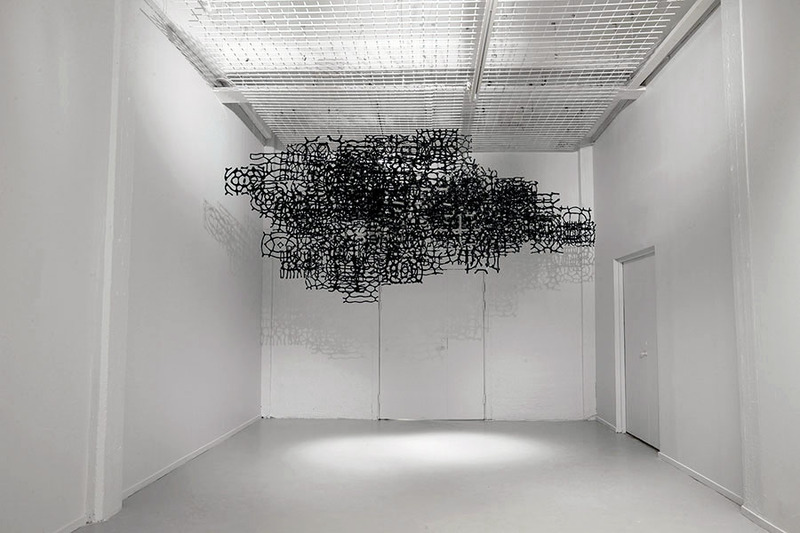 Resonance (2013) is a cloud formation of black kiln-glass forms. Resembling snowflakes, the hanging shapes are generated by the manipulation of frit by a resonant frequency. The frit is dispersed on a metal sheet that is attached to an audio device. As the metal begins to vibrate, the frit bounces. When a resonant frequency is reached the frit forms into a curvilinear geometric shape that is then fused. 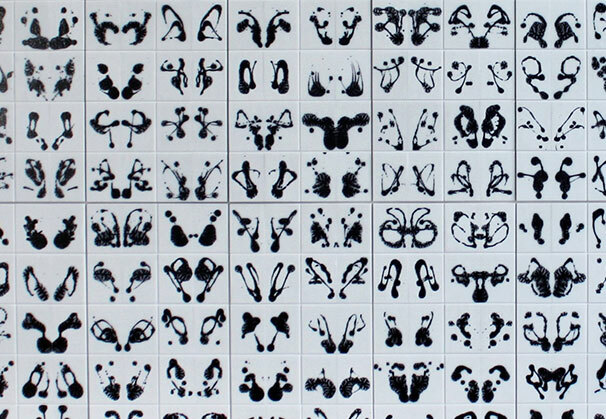 The work functions as a form of synesthesia, visualizing a purely aural experience. 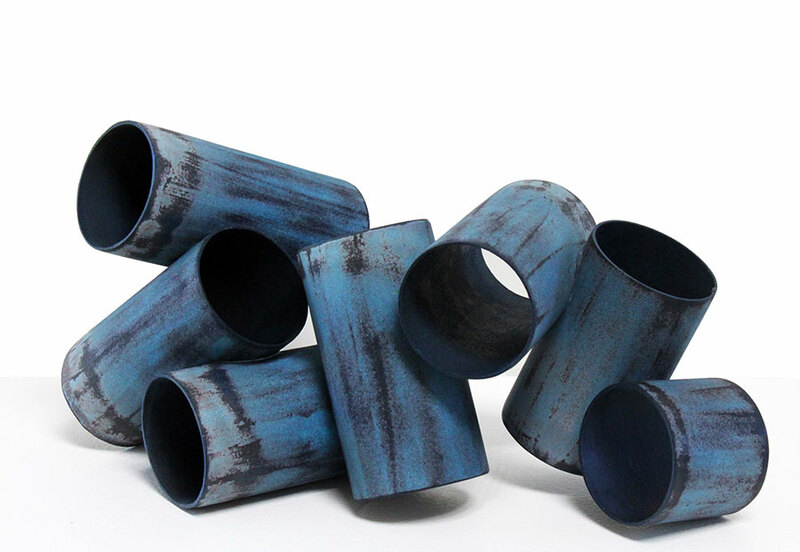 In 2014, Resonance won the silver award in Bullseye Glass Company’s biennial "Emerge" competition. In 2010’s Handmade, a series of sculptural works with accompanying video, Mlasowsky sought to remove the distance that is often needed to manipulate glass. Rigid at room temperature, glass requires extreme temperatures to be sculpted. Donning heat resistant gloves, Mlaswosky pulled near molten sheets of glass from the kiln and began shaping and folding the glass. The resulting elegant forms – asymmetrical and resembling fabric – are only possible if made by hand. 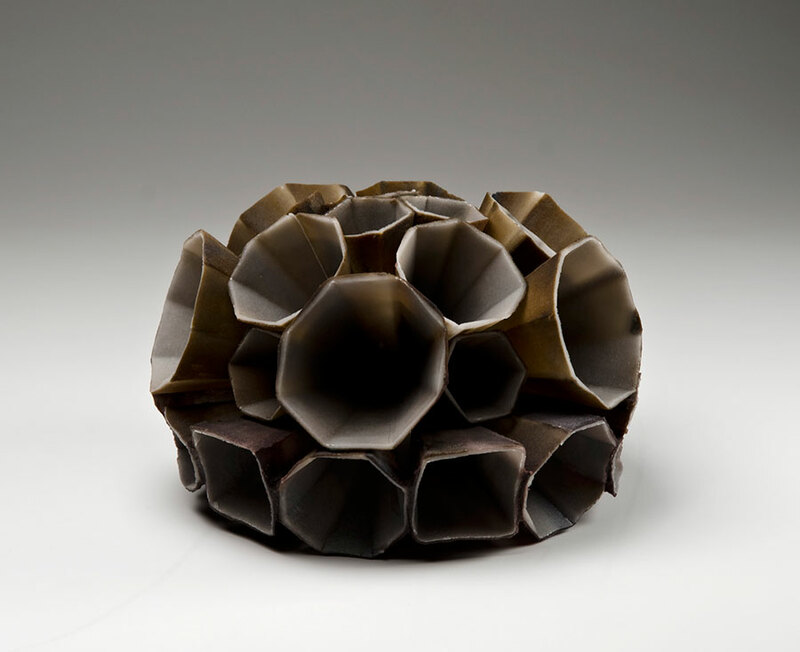 Handmade is in the collection of the Corning Museum of Glass. 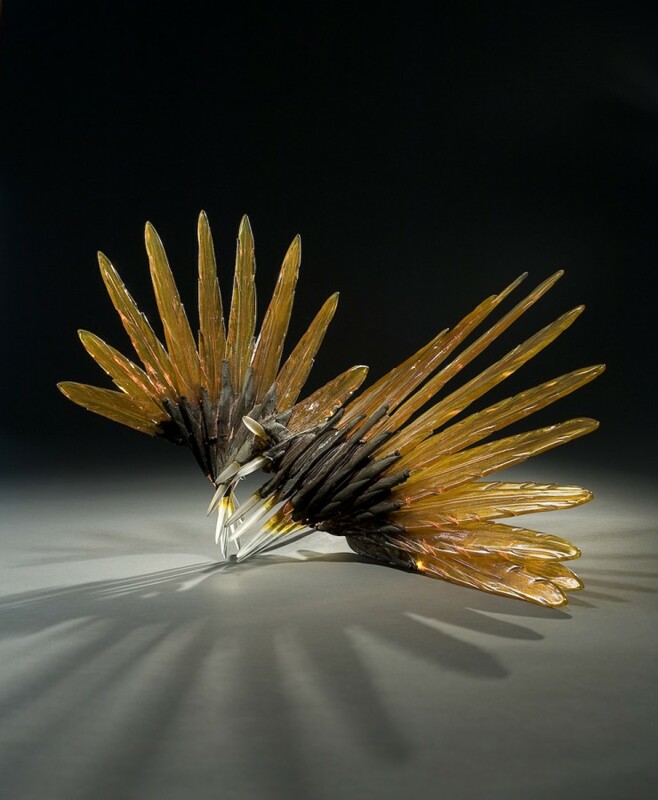 During a residency at the Bullseye Resource Center Bay Area in 2014, Mlasowsky began to experiment with new ways in which to create sculptural glass using easily reproducible forms. Mlasowsky updated the traditional pâte de verre technique by incorporating 3D modeling into the process. 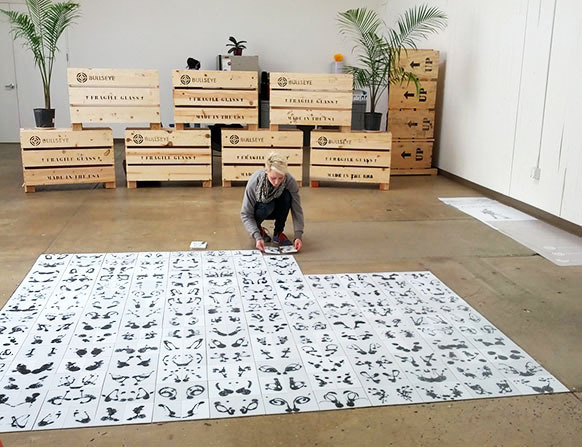 The resulting body of work was featured in a solo exhibition entitled Departures in 2014. 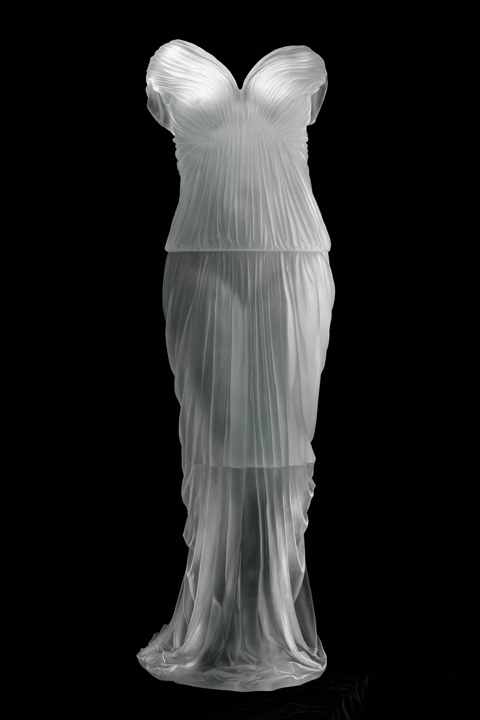 For this technique, Mlasowsky won the first ever Technology Advancing Glass grant from the Glass Art Society. 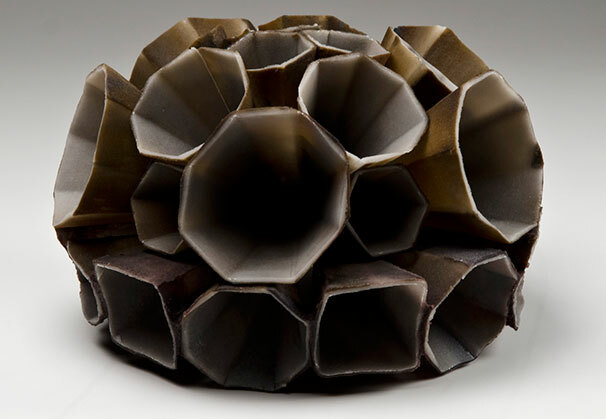 Rotunda (2015) exemplifies this technique and is featured in "Origins," a group exhibition currently on view at Bullseye Projects in Portland, Oregon. 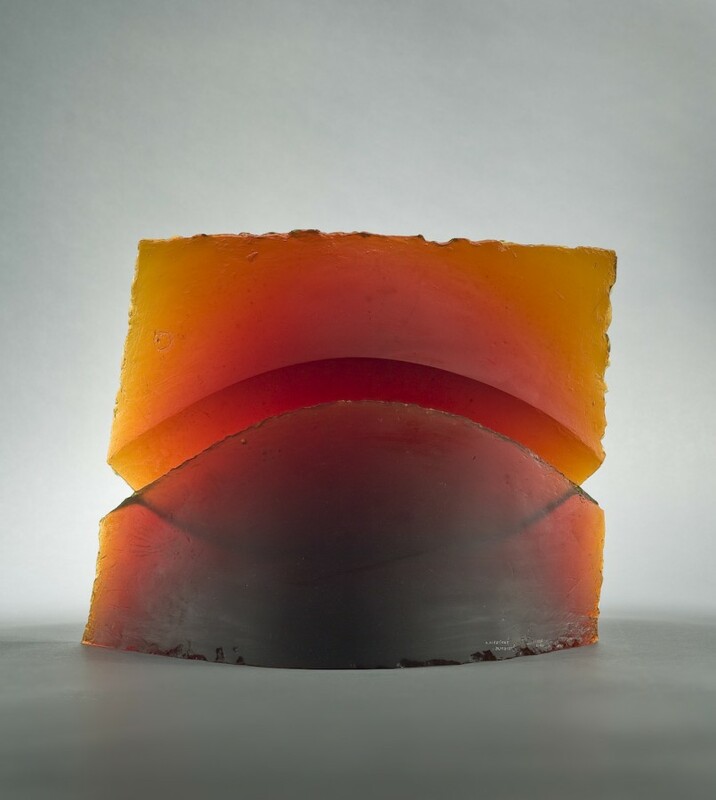 Born in Germany, Anna Mlasowsky received her BA from the Royal Danish Academy of Fine Arts and has been a scholarship student at Pilchuck Glass School, Corning Museum of Glass and Penland School of Crafts. 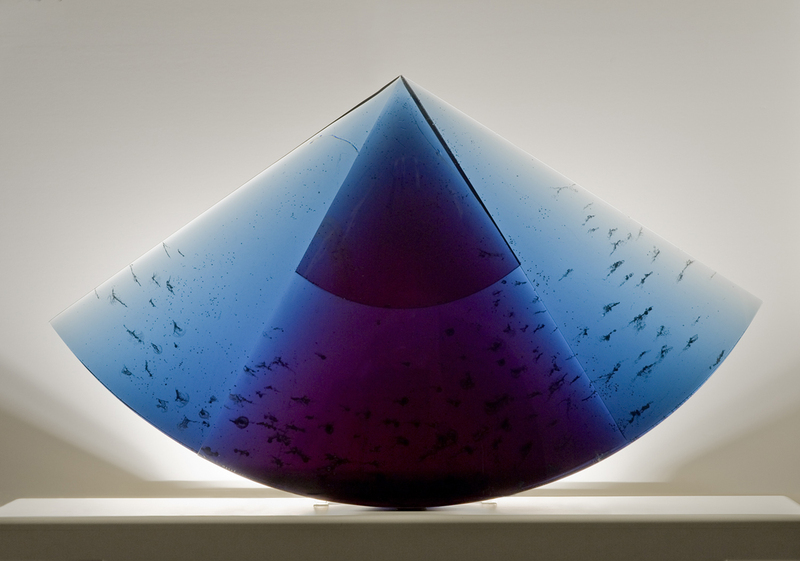 She has been an artist in residence at the Creative Glass Center of America, Toyama City Institute of Glass Art, Pittsburgh Glass Center, the National Glass Centre, and most recently at the Bullseye Resource Center Bay Area. 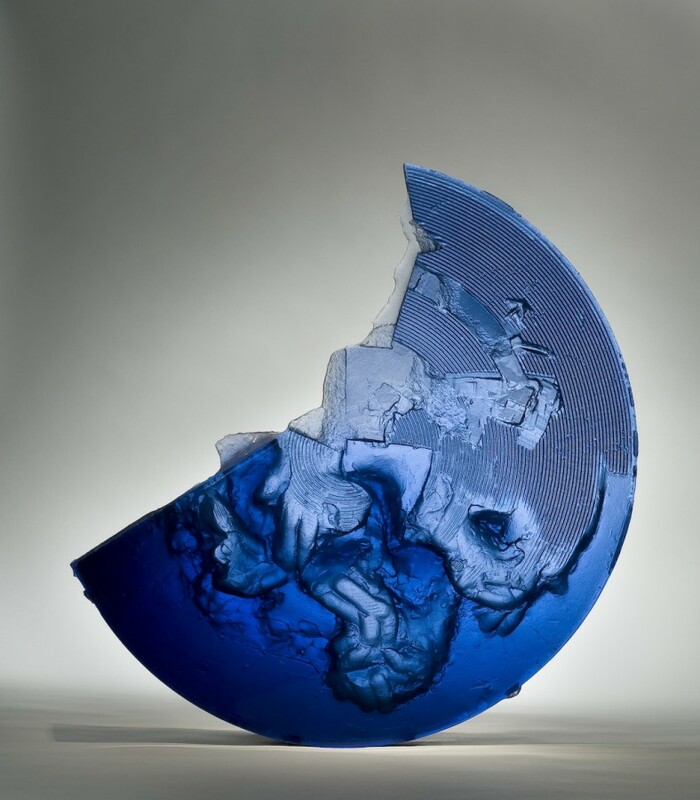 She is the recipient of numerous awards, including the Otto Waldrich Award, the Emerge 2014 Silver Award, and in 2014 the first annual Technology Advancing Glass Grant from the Glass Art Society. Anna lives in Seattle, Washington, where she is an MFA candidate at the University of Washington. 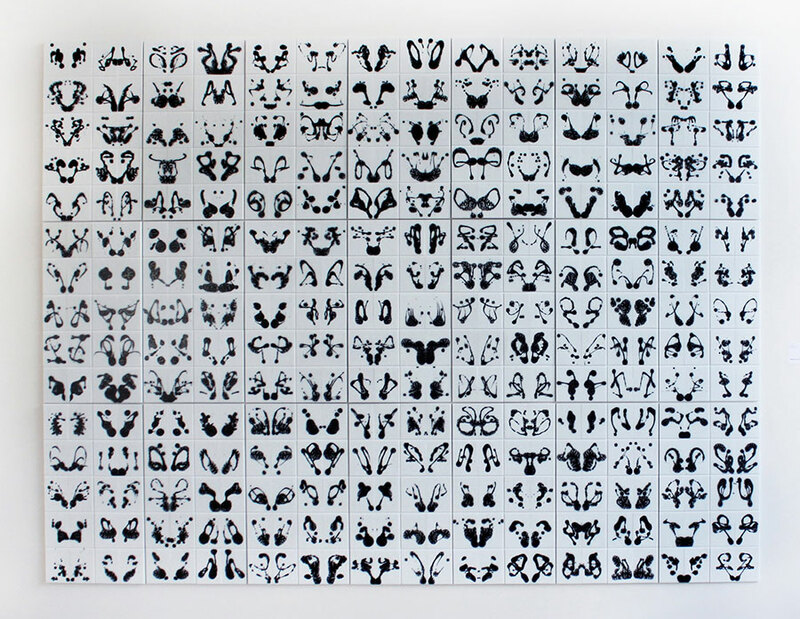 We are grateful to Bullseye Projects, Portland, Oregon, for providing the Artist of the Month.